The concept behind the initial Hi-Fi Christmas Party, a various artists compilation, was to raise money to help fund research on the rare blood disorder, Von Willebrand’s Disease. According to producer/organizer Dan Pavelich’s liner notes on Volume 2, the success of that first CD inspired a sequel. Once again, the focus is on original1960s-style power pop, with a few exceptions. Opting for a more modern and energetic power pop approach, Sketch Middle comes on like Material Issue on the irresistible “Turtlenecks & Eggnog.” Rob Paravonian uses high-speed guitars and quick-rhyme lyrics on the very funny “We’re Breaking Up For The Holidays” as he justifies his drastic solution for avoiding the stress of visiting family members around Christmas. The Spongetones take a gentler, acoustic-based approach with “Christmas Boy.” “King Of Kings” by Joey Molland & The Echo Boys features the Badfinger vocalist-guitarist on a Celtic flavored rock tribute to the Christ child. 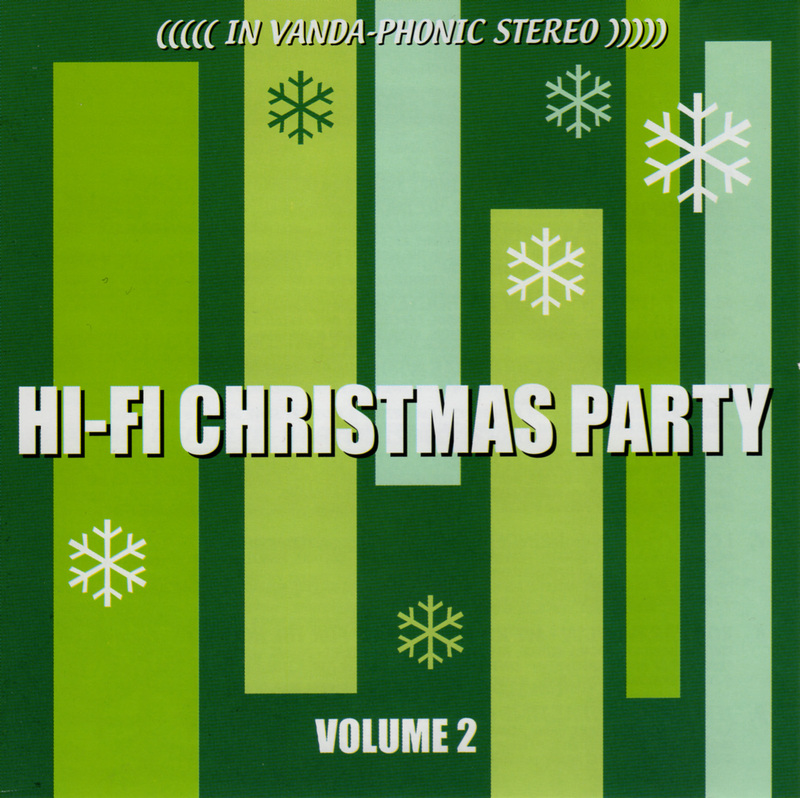 One of the few songs on Hi-Fi Christmas Party Volume Two that isn’t an original, or in a power pop vein comes from The Brothers Figaro Orchestra. Their unusual take on the traditional “God Rest Ye Merry Gentlemen” creates the ambience of a Big Band era radio show.